As Sunday’s snap election nears, many of the people working toward the decommissioning of the crippled Fukushima No. 1 nuclear plant say they want voters to know about their harsh working conditions, insufficient pay and worries of radiation exposure. Currently some 6,000 people a day are engaged in the decommissioning work at the plant — a process expected to take 30 to 40 years to complete. 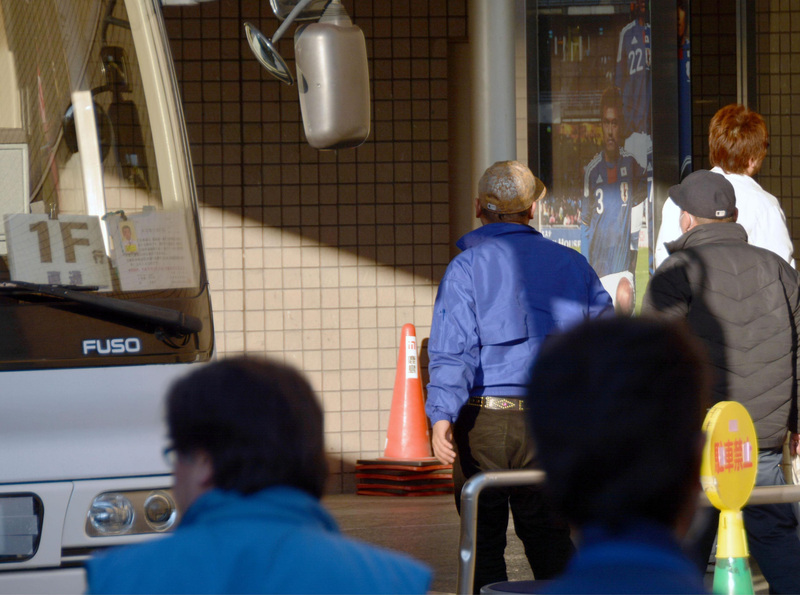 Every day, buses and cars carry workers back and forth between the reactor buildings and the nearby J-Village facilities used by Tokyo Electric Power Co. as its forward base and other offices. “I’m single, so I can somehow manage (with the pay) if I don’t go out to amuse myself, but I don’t think you can make a living if you have a family,” said a man in his 50s who has worked in the plant for three years. He has been engaged in such work as removing debris and setting up tanks to store radioactive water, and is now in charge of removing contaminated water from the reactor building basements. He works for a third-tier subcontractor and makes a monthly salary of less than ¥200,000. Radiation exposure at the plant remains high, so workers must wear heavy protective clothing and a mask that covers the whole face. It is difficult for them to work more than an hour and a half at a time. Still, they must leave their apartments in Iwaki, Fukushima Prefecture, about 40 km away from the plant, at around 5 a.m. because of the time it takes to pass entrance checks and change clothing. They share rooms and cars to go to work. 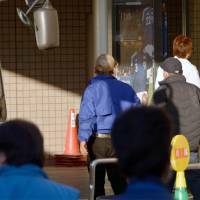 Most of them buy their meals at convenience stores. Their only amusement is the occasional visit to a pachinko parlor. The man said his most recent monthly radiation dosage was 1.8 millisieverts. The law states that a nuclear worker’s radiation dosage should not exceed 100 millisieverts in five years and 50 millisieverts in a year. Since the reference mark in the plant is 20 millisieverts a year, the man’s dosage is nearing its limit, he said. He says they seldom talk about the election during or after work, and since they go outside only when it’s dark, they don’t see any campaign posters.